From "Goodnight Moon" to "The Very Hungry Caterpillar," books capture the attention and imagination of young children the way few other things can. 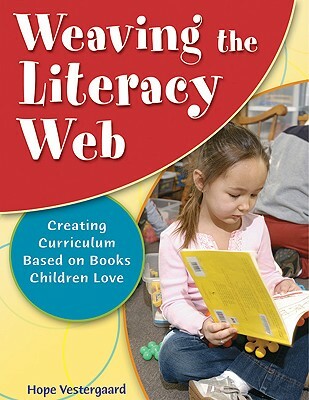 "Weaving the Literacy Web" provides a framework for developing engaging, developmentally appropriate curriculum in the preschool classroom through the use of books children love. Six chapters offer an introduction to book-based webbing and ideas for activity planning, as well as helpful tips for observing children's interests and evaluating books for the classroom library.